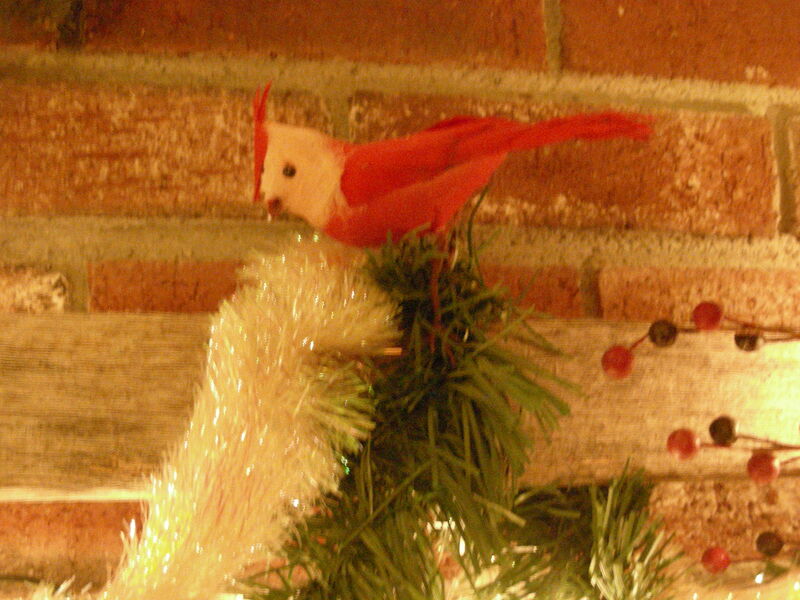 Took the tree down this past weekend and attended the last Christmas party of the season. Finally, the cookie crumbs have settled. Now that all the gifts have been opened, I can share pictures of several that I made. Vintage clear glass buttons make this icicle sparkle! The buttons are strung on light blue embroidery floss. 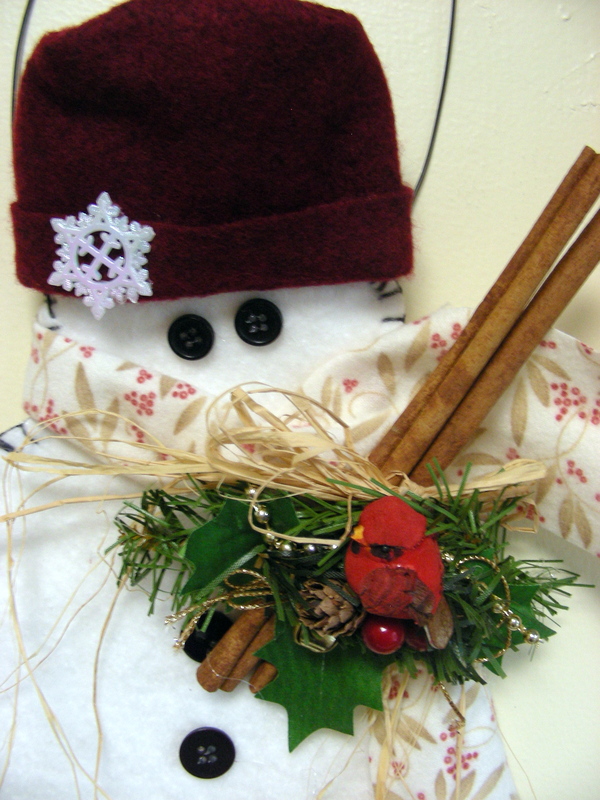 This hanging snowman’s hat is actually a rosy color. Made of cotton quilt batting, I sprayed stiffener on the back of it to give it a little more structure. 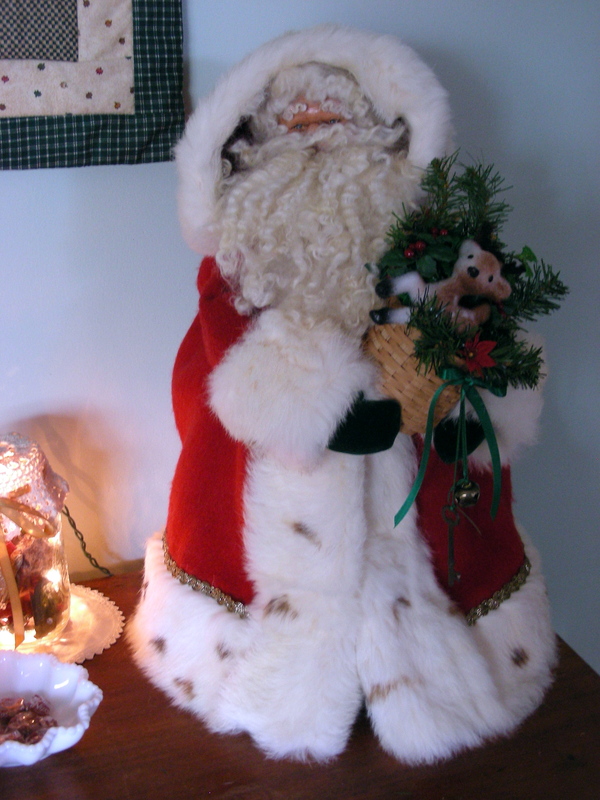 The Victorian Santa was made for my son. He’s patiently waited years for me to make it for him. I presented him with the basic Santa on Christmas morning and let him go through my bins of trims to choose what Santa would hold. I love writing my stories, but creating these items reminded me how much I also enjoy the process and satisfaction of creating with my hands. Looking forward to 2015, there will be time spent in my craft corner. Available on Kindle, Nook and iBooks. 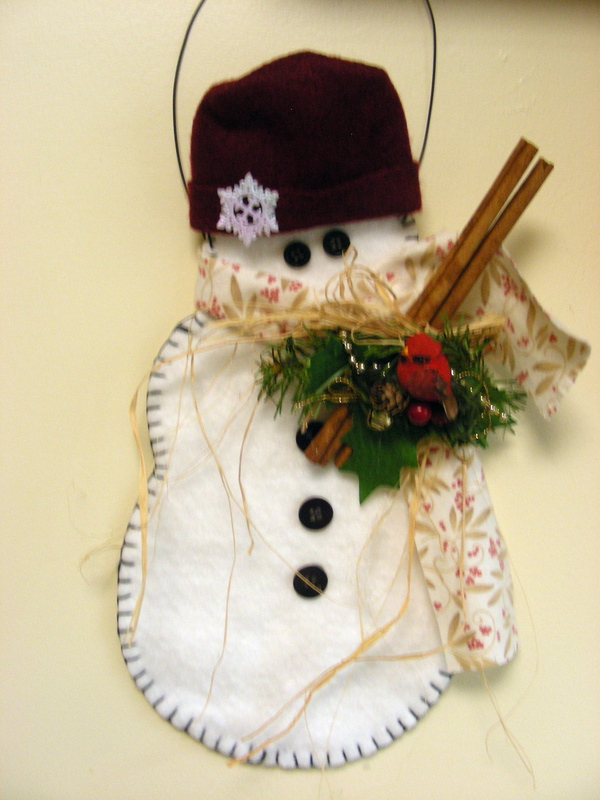 Posted in Anita K Greene, Creativity, Fiber Art, Holiday, Home, Inspirational, Photographs, Writer and tagged Christmas, create, Holiday, Home, Vintage buttons. Bookmark the permalink. 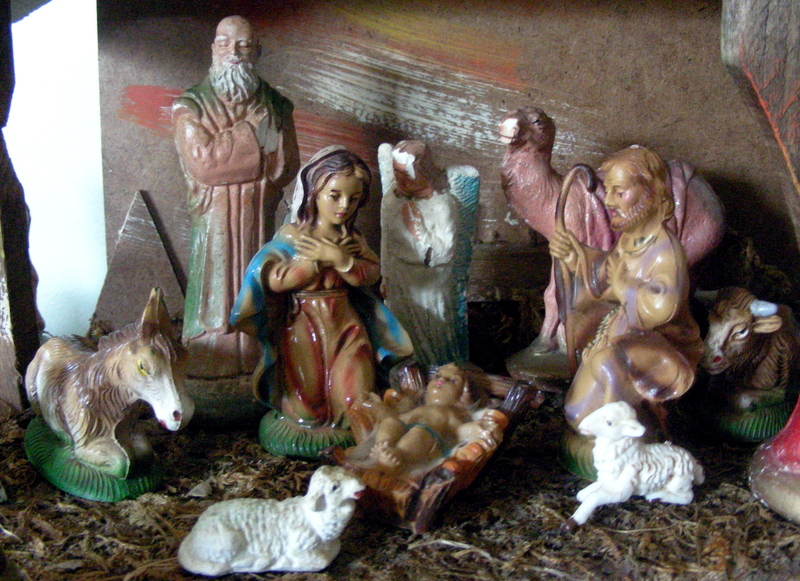 Posted in Anita K Greene, Author, Holiday, Inspirational and tagged Christmas, God, Holiday, Merry Christmas. Bookmark the permalink. Imagine my surprise when I saw that I’d already posted a 2014 mantle–a YEAR ago–and no one called me on it. Does that mean I’m not the only one who’s confused about what year I’m in when one is drawing to a close and a new one is on the very near horizon? Oh, good. I love being in the same boat with such nice people. For posterity – I corrected last year’s post. This post is truly the mantle as it looks for Christmas 2014. As usual, I shopped the house, the Christmas tubs and the craft bins to find what I needed. 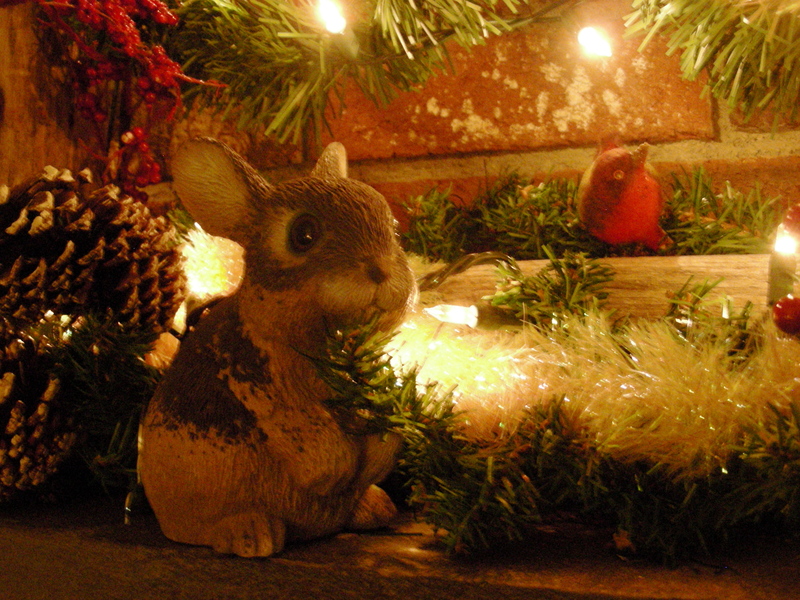 The ‘shopping trip’ included a foray through the gardening shelves in the basement to create this woodland scene. Squint, and the sparkly white garland kinda looks like snow! The ‘fence’ is an old wood cow stanchion. It’s one of those pieces I love when I find a use for it, but want to get rid of the rest of the year. Thousands of these wood stanchions were burned when the government insisted commercial dairies use steel. I found this stanchion several years ago while yard sale hopping in the boonies of Rhode Island. There was no longer a family cow in the tiny barn so they were selling the stanchion. I snapped it up when ‘prim’ (primitive) was so popular. 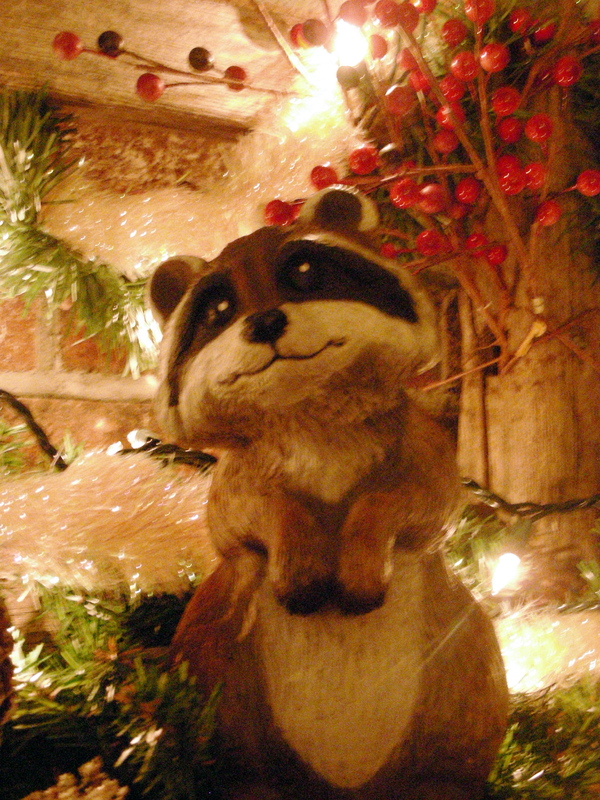 As you can see, raccoon and bunny were allowed to come into the house proper. Regulars on the summer deck this will be their first Christmas celebration with the family. If they behave they may be invited back. 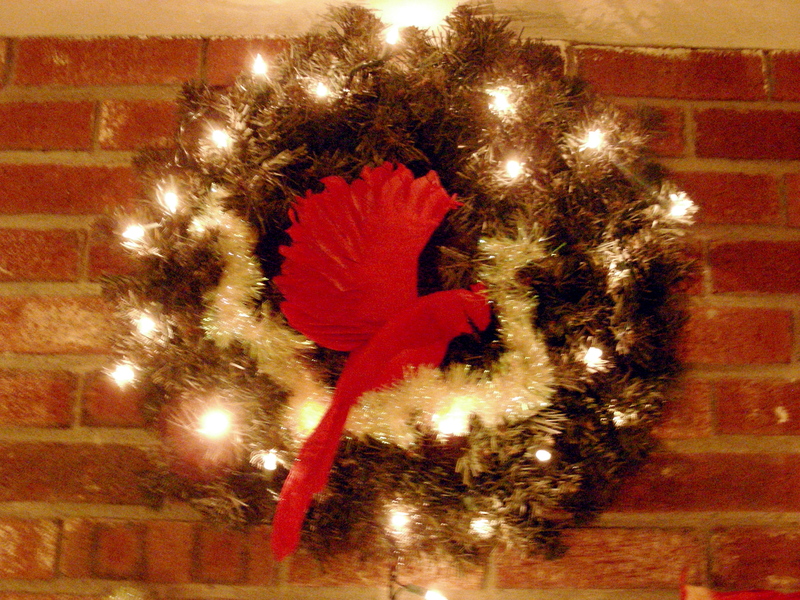 … while a gorgeous male cardinal lands center stage in the wreath. So there you have it. 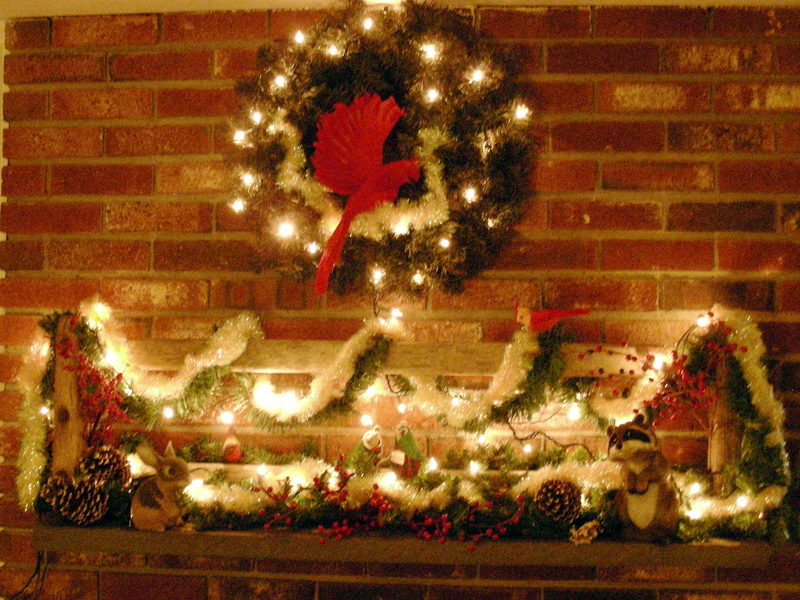 Christmas 2014 fireplace mantle. I’m thinking it will be hard to say goodbye to. If you haven’t signed up for my newsletter, please do. Jack: Justice was served with my fists. Everyone knew my father was the town drunk. I was the kid with the patched jeans. Q: Who is your closest mundane friend? Jack: I don’t have mundane friends. Q: What’s the most beautiful thing you’ve ever seen? Jack: A sunrise in a place I can’t reveal. I was glad to be alive to see the sun come up. It was beautiful and at the same time, a blessing from the Almighty. 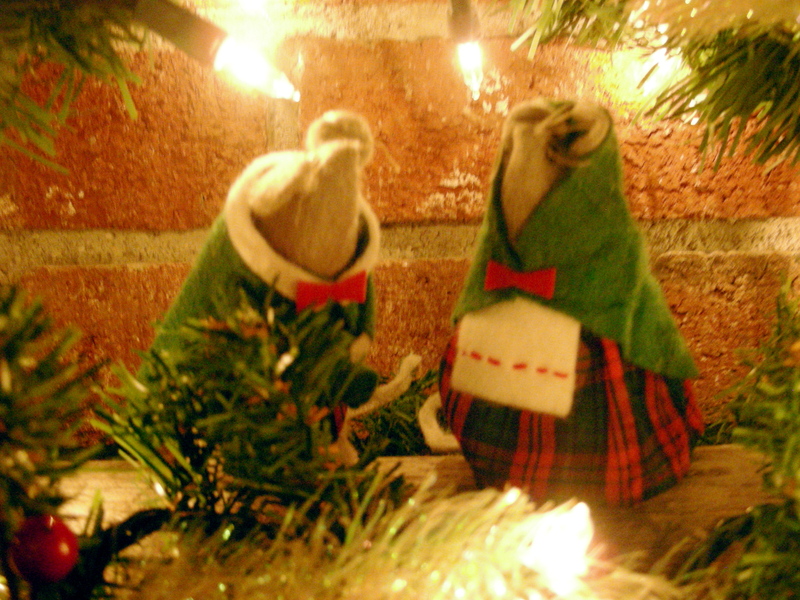 Posted in Anita K Greene, Author, Creativity, Holiday, Home, Inspirational, Novel writing, Writer and tagged Christmas, Christmas 2014, Christmas mantle, Home, interior decorating, Into The Deep, SeaMount Series, Woodland theme. Bookmark the permalink.